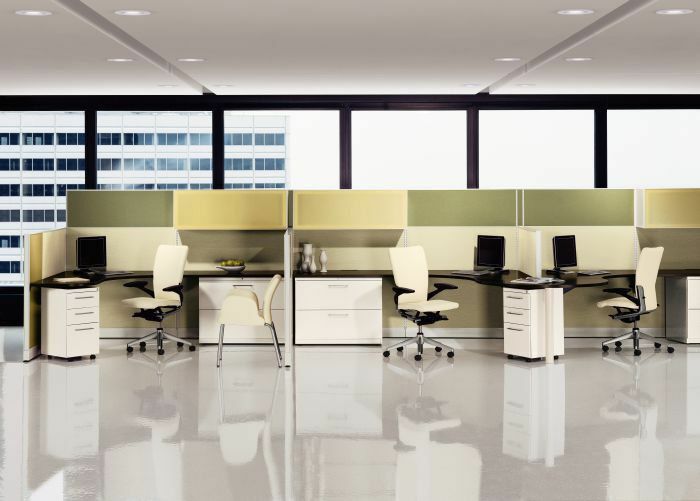 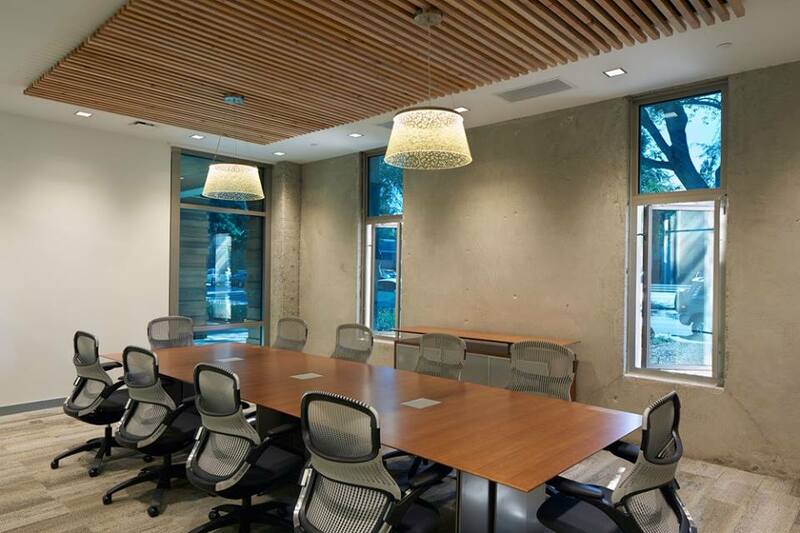 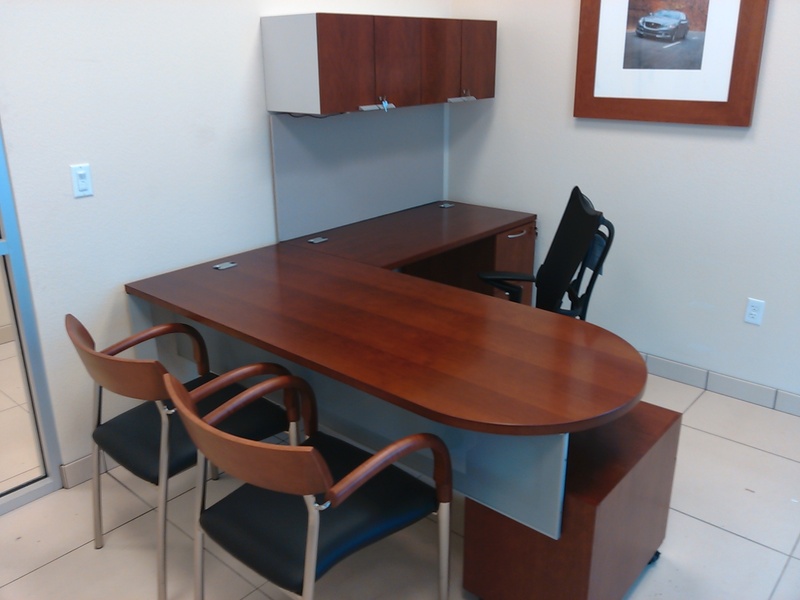 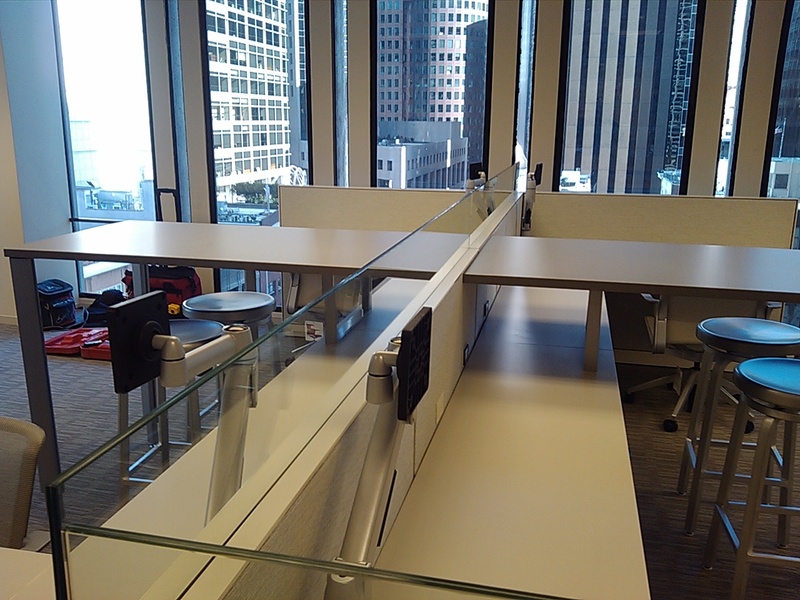 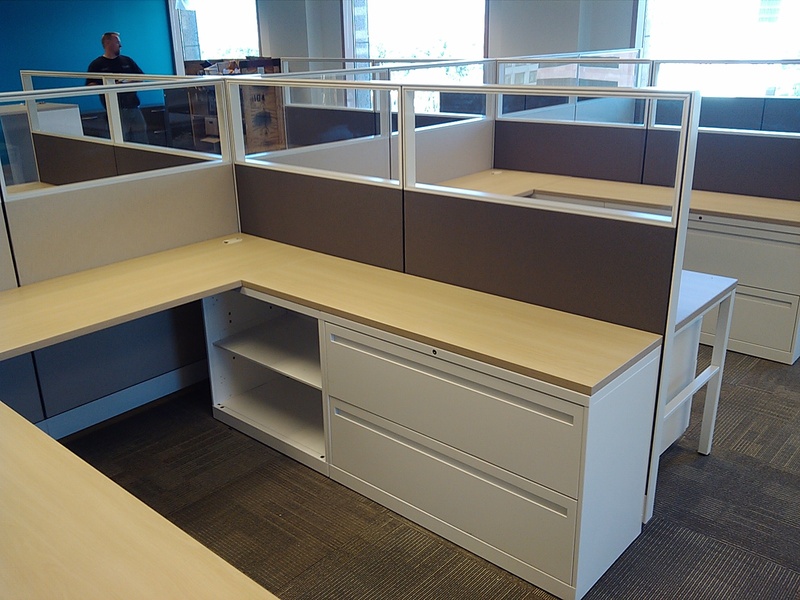 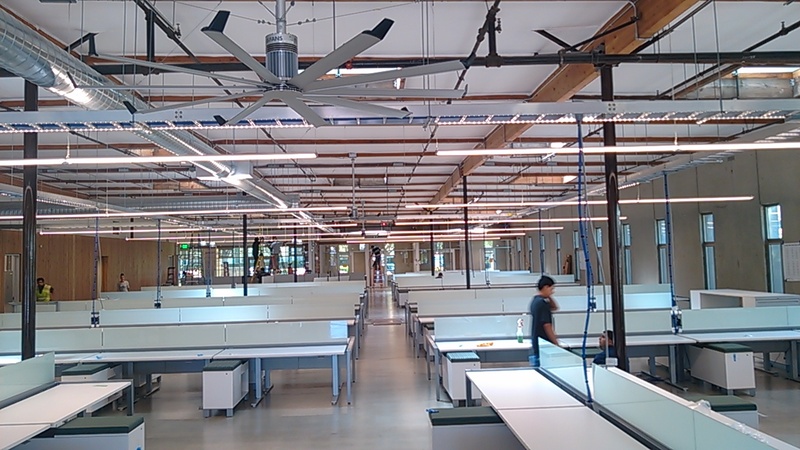 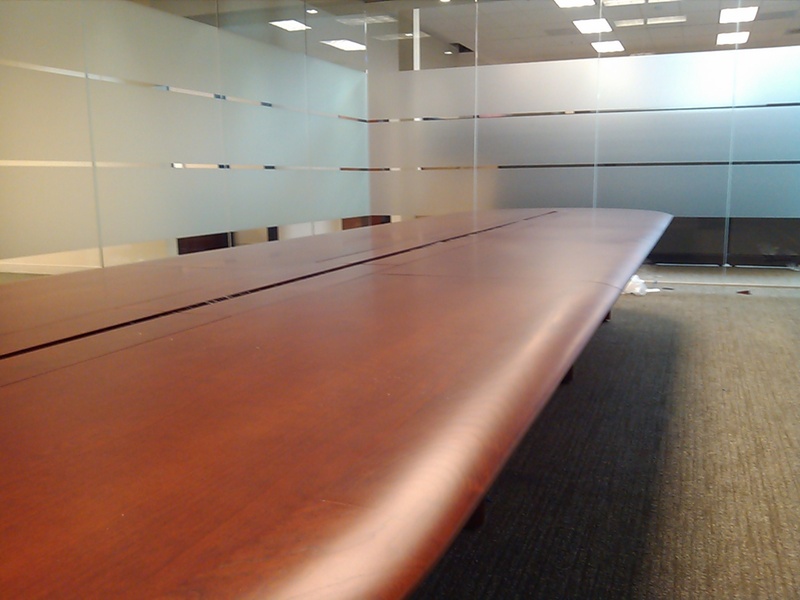 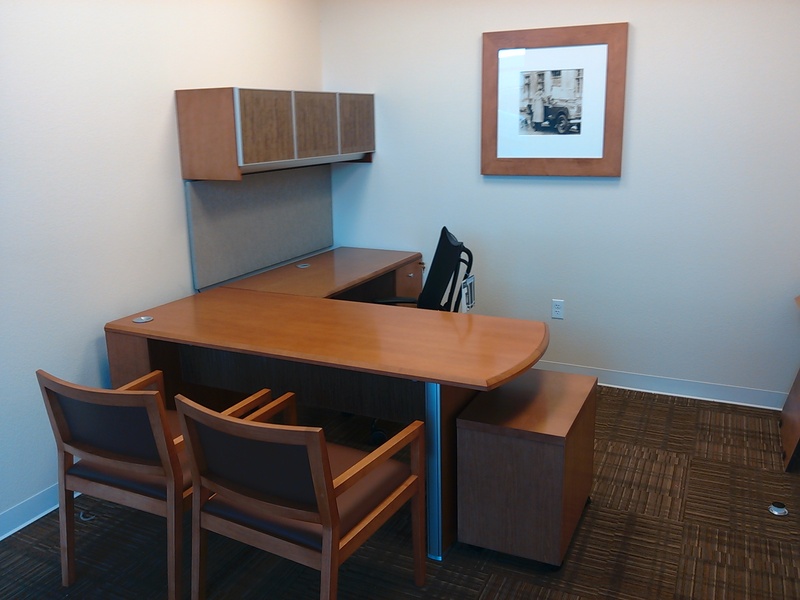 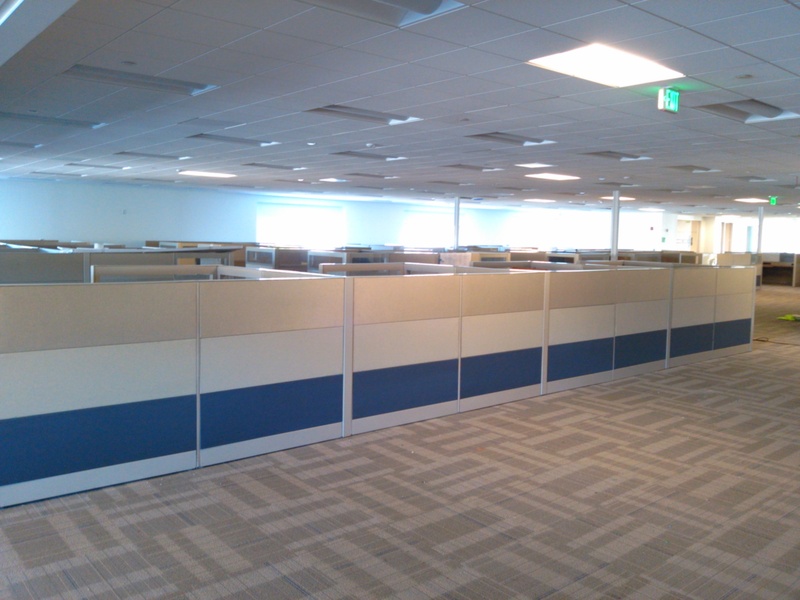 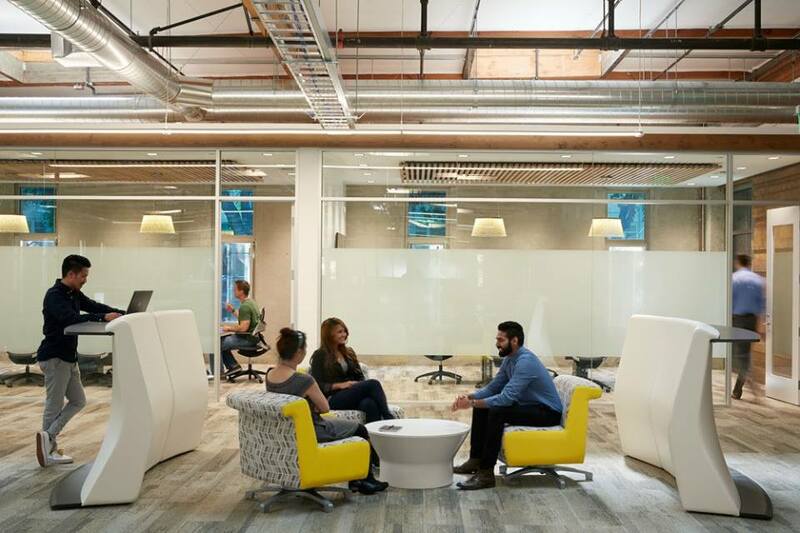 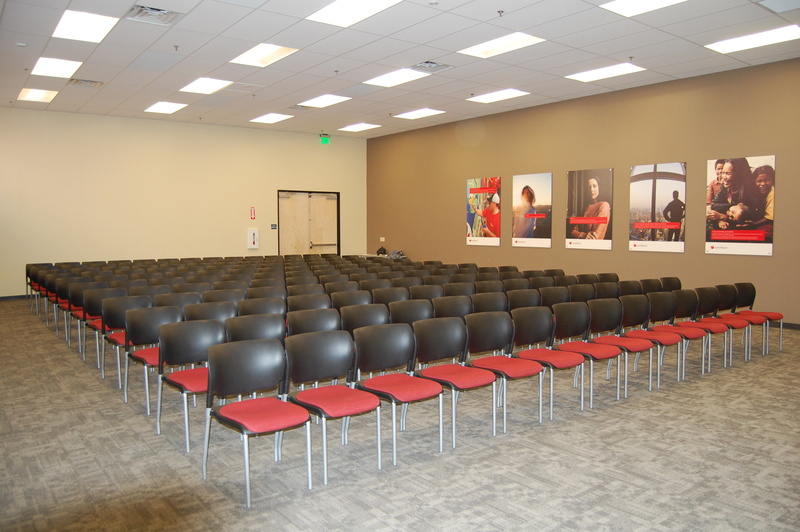 At Integrated Services, we are a California contractor that specializes in cubicle installation and corporate relocations. 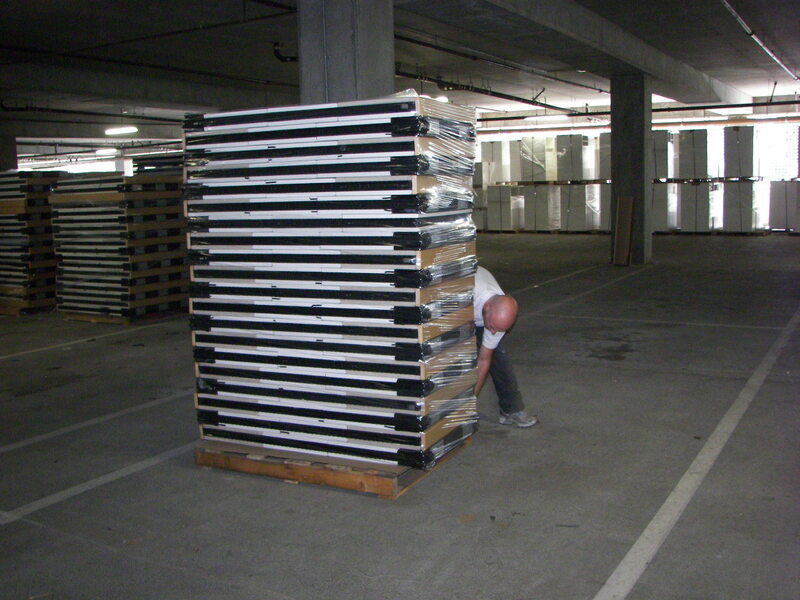 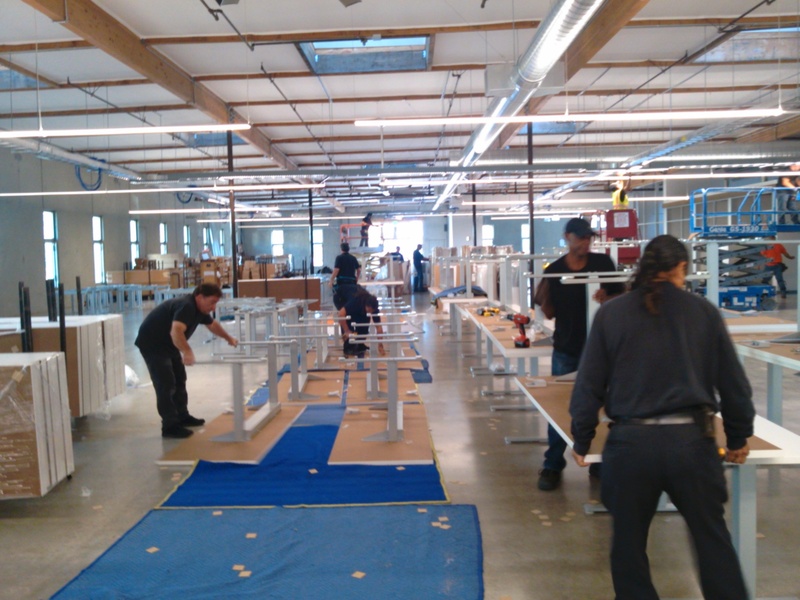 We have provided excellent service and quality workmanship to the Bay Area and Northern California for over 30 years. 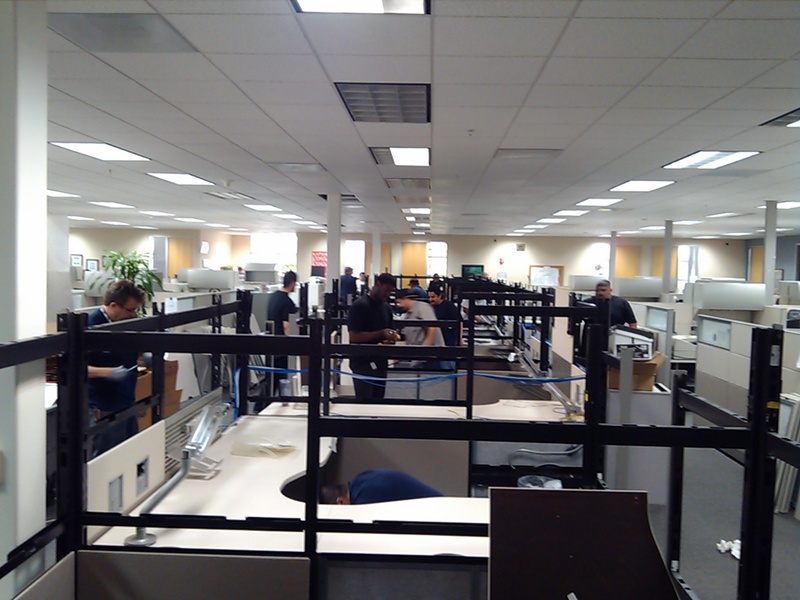 Integrated Services is a California corporation that incorporated in 1985. 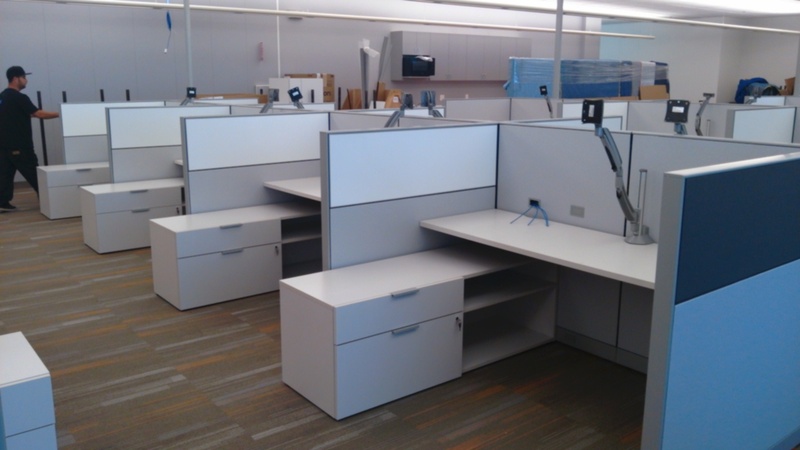 We are fully insured and certified in many cubicle systems. 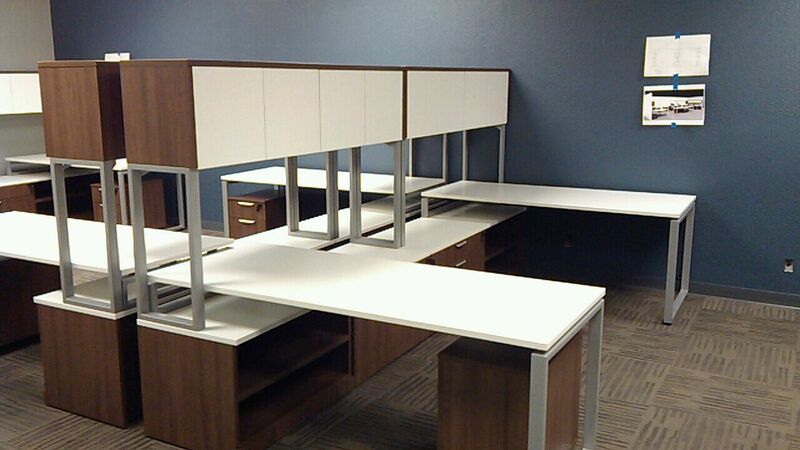 Our longevity is a direct result of our high quality services provided at competitive rates.